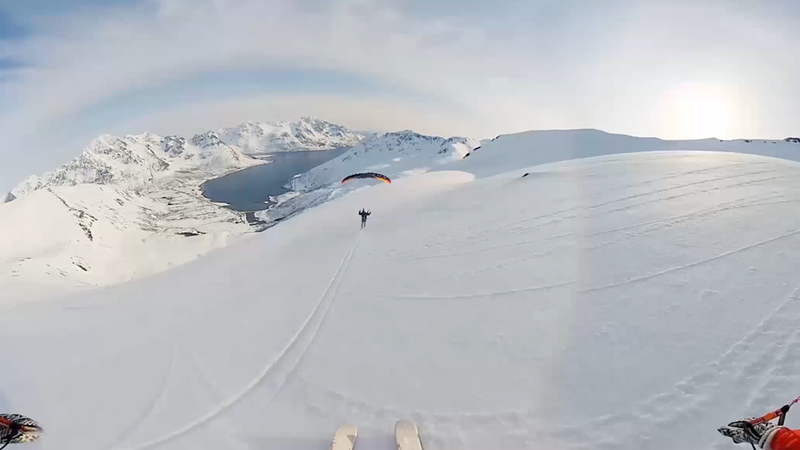 This 360-degree footage is like your “falling” dream, only this is real! 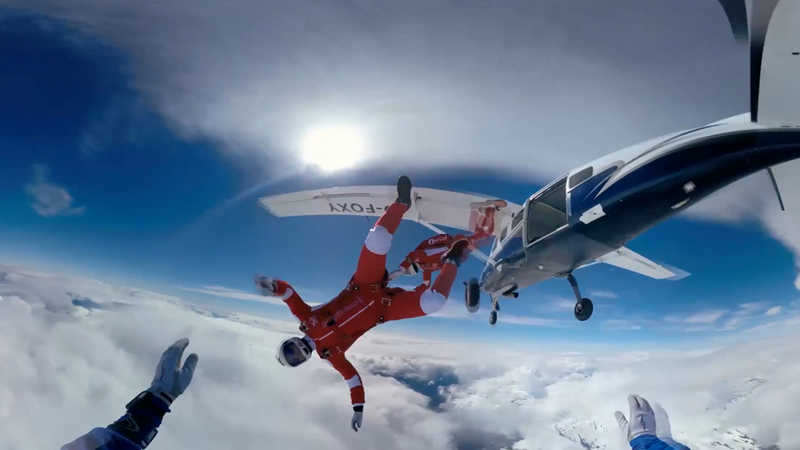 Ever wondered what it’s like to speed fly? 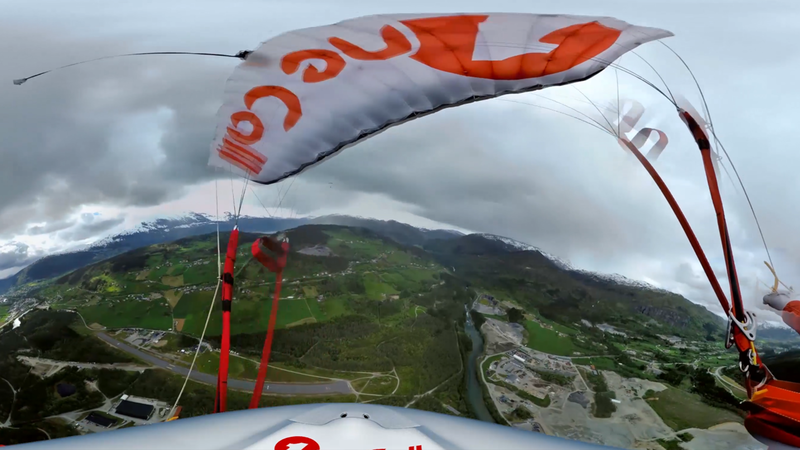 With this 360 footage, wonder no more and experience the thrill and exhilaration of speed. 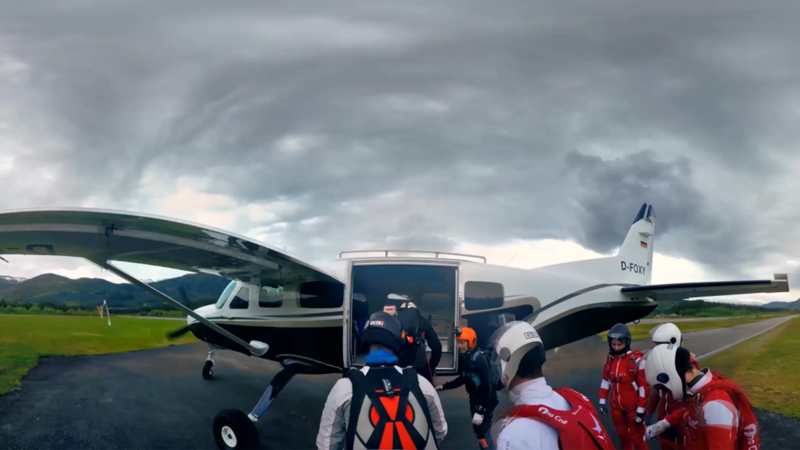 Enjoy this breathtakingly beautiful, scary, first-person skydive footage from every angle imaginable. 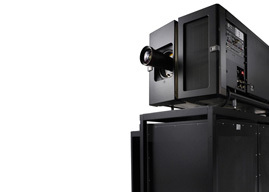 More and different sports in point-of-view action are available in similar-length 360-degree videos.